The Supply of Imported liquefied natural gas (LNG) to the national grid has started as Petrobangla initiated the process in full swing since Monday (Fen 12). According to the daily report on Petrobangla’s gas supply, it provided 450 million cubic feet of LNG to the National Grid following the regasification process. Petrobangla is saying, 320-330 million cubic feet gas is kept reserved for Chattogram while the rest is being supplied to Dhaka. It was in August last year, when Bangladesh officially entered the LNG era with the supply of the liquefied natural gas to Chattogram. Now, the rest of the country including the capital will enjoy the benefits of using LNG. Authorities are expecting the gas crisis to alleviate in Dhaka and adjacent areas with the additiokn of LNG to the national grid. According to daily gas production report of Petrobangla, 2679 million cubic feet of gas was supplied from the gas fields in the country on Monday. 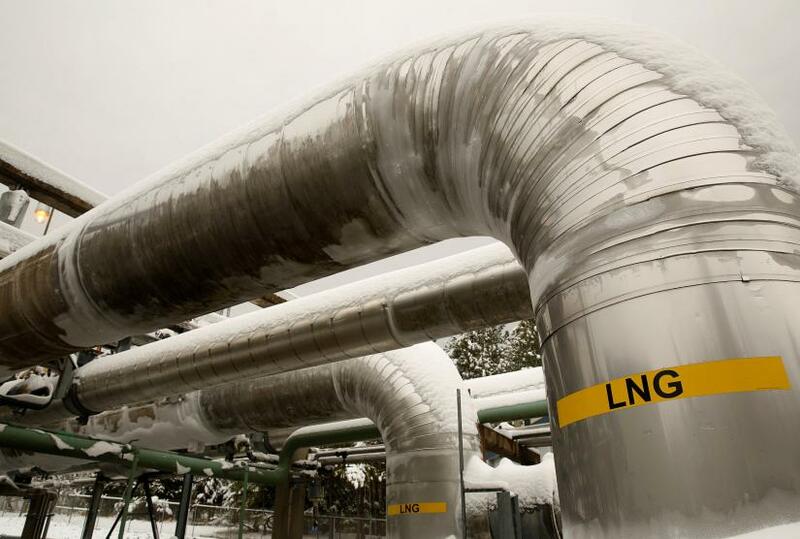 Another 450 million cubic feet of LNG was also added with it taking the total gas supply on Monday to 3260 million cubic feet. “Although, the supply of LNG was initially scheduled on Saturday, the test run was started on Sunday. However, the quantity supplied during the test run was only 50 million cubic feet,” said a Petrobangla official. “The supply started in full swing from Monday,” he added.